Currency in Spain / Barcelona is the euro €. There are not that many exchange offices anymore since the launching of the euro. You can exchange currencies at the airport for sure, for example swiss franks into euros. You can get cash all day and night with the Maestro (EC) card and credit cards at countless cash mashines in the city. Many banks have their cash machines in a small anteroom. Pay attention - like everywhere else too - that nobody looks over your shoulder or any manipulation of the machine has taken place, when typing in your pin number. Here you'll find phone numbers for emergency cases and to lock your credit cards. 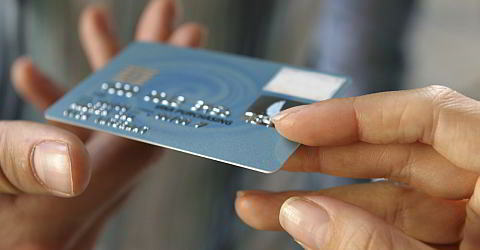 Credit cards are accepted almost everywhere, particularly in hotels, department stores and restaurants. Note that most institutions charge a fee for the use of the card in foreign countries. Please check on your contract.